How Can Leasing a New Volkswagen Vehicle Benefit You? You may be asking yourself, “Is leasing right for me?” If so, you’re not unlike many car shoppers who are looking for a cost-effective and easy way to drive a new Volkswagen. 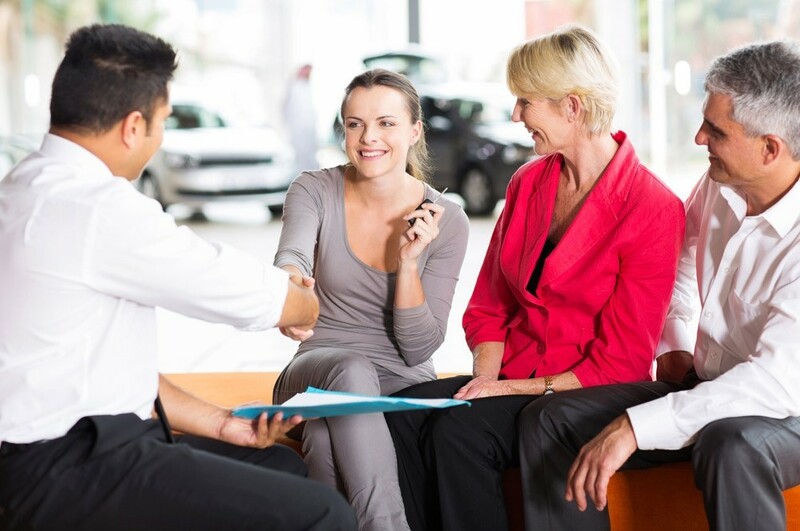 Over the years, leasing has grown in popularity among car buyers; it’s affordable and allows you to simply return your leased vehicle and walk away when the lease term is up. Below, you’ll find more information on what our finance center can do for you, and the many advantages leasing offers! Online Pre-Approvals: Complete a financing application to get the leasing process moving! 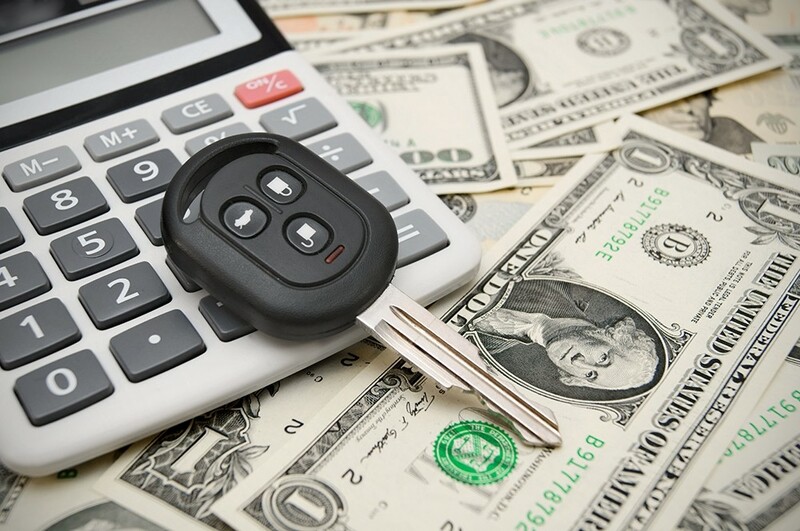 Payment Calculator: Use our online payment calculator to estimate your monthly lease payments ahead of time. Value Your Trade: Trade in your current vehicle and put its value toward a down payment on a new lease. 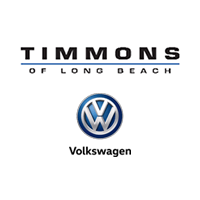 If you have questions about the benefits of leasing, or how to get started, feel free to contact us at Timmons Volkswagen of Long Beach—located not far from Signal Hill. Our sales team can be reached at (855) 832-3136. Don’t forget to check out our specials on new VW models!